People today are looking for all sorts of ways to improve vehicle fuel mileage. Fortunately, there are simple yet powerful ways you can maximize the fuel mileage of your car or truck. 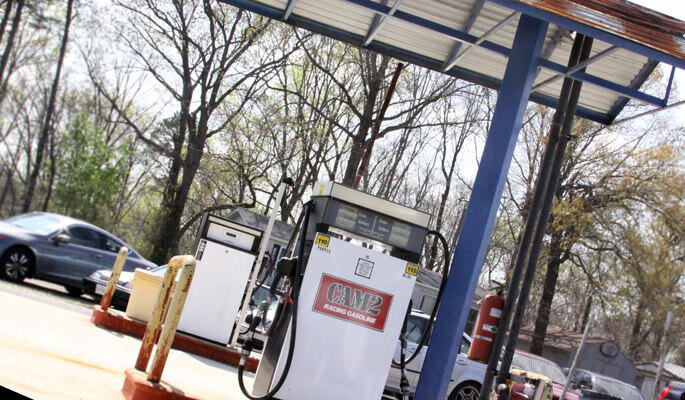 Take these suggestions into consideration to reduce the number of trips to the gas station! 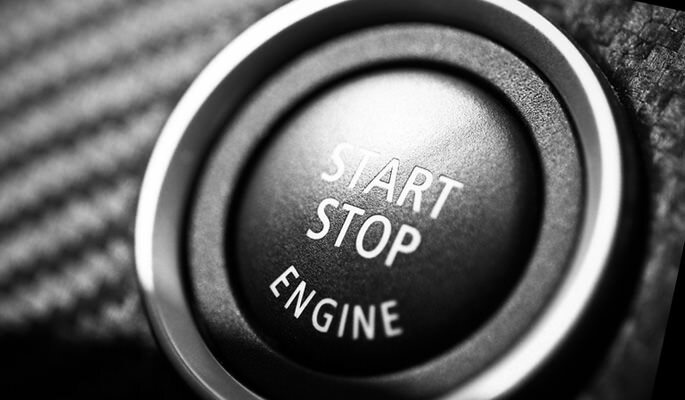 If you stop your car for over a minute, shut off the engine if you’ll have to idle longer. Follow your GPS because it provides the most direct route and will save you on gas. Certain apps will direct you to gas stations in your community with the lowest prices. Here, you’ll want to anticipate the stops you make at intersections. You can save a considerable amount of fuel if you simply approach a stop light at low speeds, and coast through when the light turns green. Did you know that a half-empty tank will promote evaporation of your fuel? Additionally, keeping your car out of the sun will reduce evaporation as well. Next time you fill up the tank on a hot summer day, make sure to park in the shade! A clean air filter will improve the air flow and your fuel efficiency by up to 7%. Keeping your windows closed on the highway will increase your fuel mileage by up to 10%. Additionally, shutting off your air conditioner will save gas as well. By keeping your tires fully inflated, you can increase your fuel efficiency by up to 3%. Some gas stations offer a discount if you pay in cash. Some even sell gift cards that offer a discount. Take advantage of these discounts whenever you can! If you own a pickup truck, you can purchase an extra tank and fill it up when gas prices are down. That way, you’ll save money and get more out of your purchase. ScopioneUSA is the aftermarket leader of carbon fiber parts for your car or truck. Carbon fibre is a strong, lightweight material that’s been used for well over a decade to replace traditional steel auto parts. Carbon fiber is more impact resistant and stronger than steel, but weighs only a fraction of the amount. Today there are grilles, bumpers, and spoilers that are made from carbon fiber; as well as individualized parts such as the trunk, hood or lip of the vehicle. You can find a myriad of carbon fiber parts – including mods or custom modifications – by browsing through our extensive catalog at ScopioneUSA!